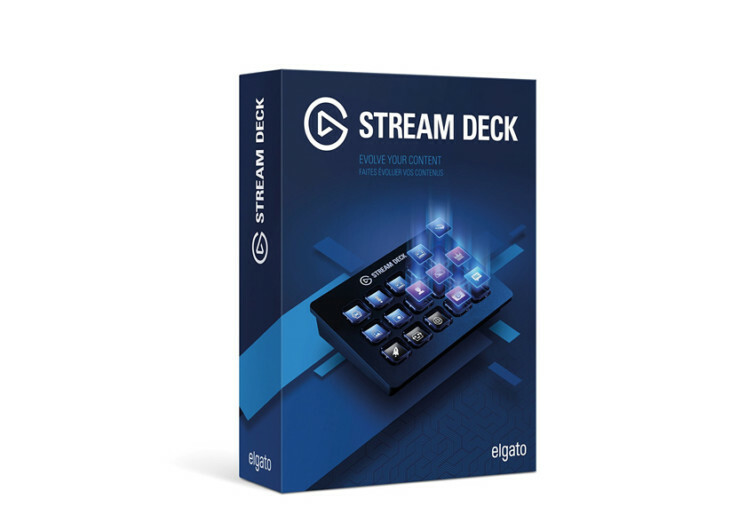 Stream Deck empowers online video streamers to take full control of their content on the fly, offering full customization capabilities and a rich array of advancements in online content streaming technologies. It’s small, compact, and always ready on the go. 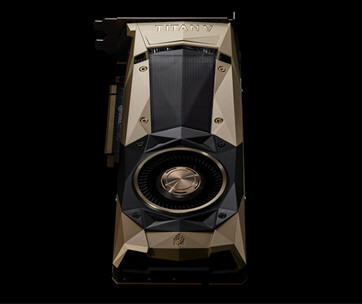 The deck comes with 15 LCD keys that can be personalized with custom icons or pick from several hundreds of available designs to make for a really interesting platform. 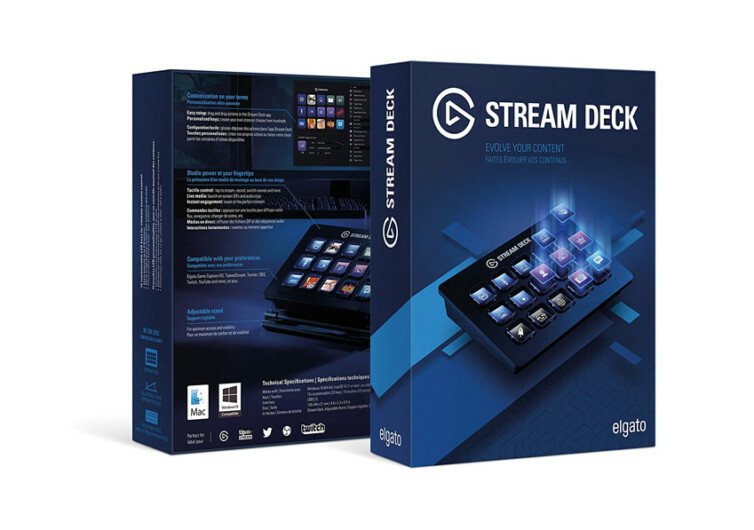 It’s one way to own a deck that will define the way you deliver content to your streaming fans. 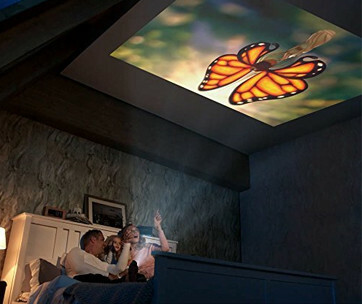 The keys allow you to switch scenes on the fly as well as adjust audio, launch media, and 12 other different functionalities. All of these can be done without having to figure out the right combination of keystrokes or reaching for different switches as everything sits right in front of you in a tablet-sized contraption. 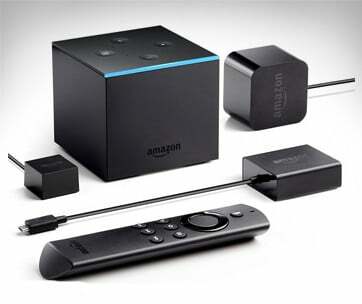 Well-integrated with popular content and streaming platforms like YouTube, Game Capture, TipeeeStream, Mixer, Twitch, OBS, XSplit, and a whole lot more, the Stream Deck simplifies the creation, editing, development, and delivery of content so you can actually focus more on your viewers instead of fumbling on a multitude of dials not really knowing how it will turn out. The system comes with fully automated alerts which can definitely make life a lot easier. While you may be busy with a lot of things in your online platform, there’s always more room for self-expression. That’s the beauty with the Stream Deck. It empowers you to unleash your creativity and ingenuity to be loved more by your followers while welcoming new subscribers to the fold. 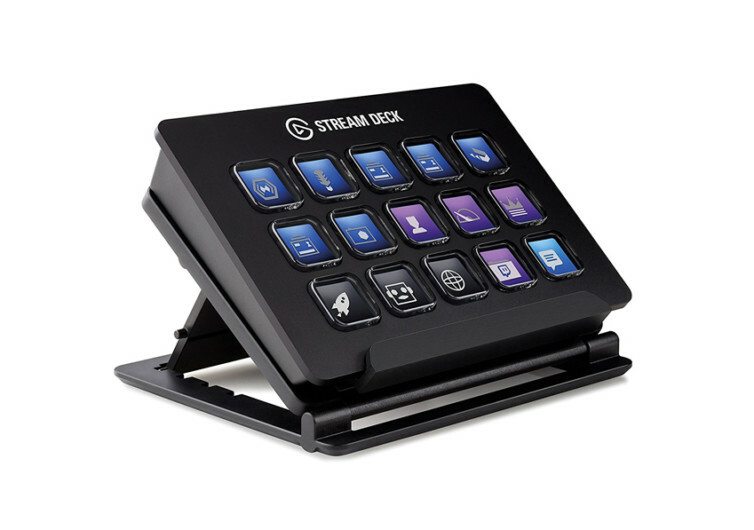 To say that the Elgato Stream Deck puts you in full control is an obvious understatement. It revolutionizes the way you create content, leading your followers to unchartered frontiers of creativity, imagination, and inspiration.